Triad Metals International is one of the largest structural steel, tubing and mini mill distributors east of the Mississippi River. 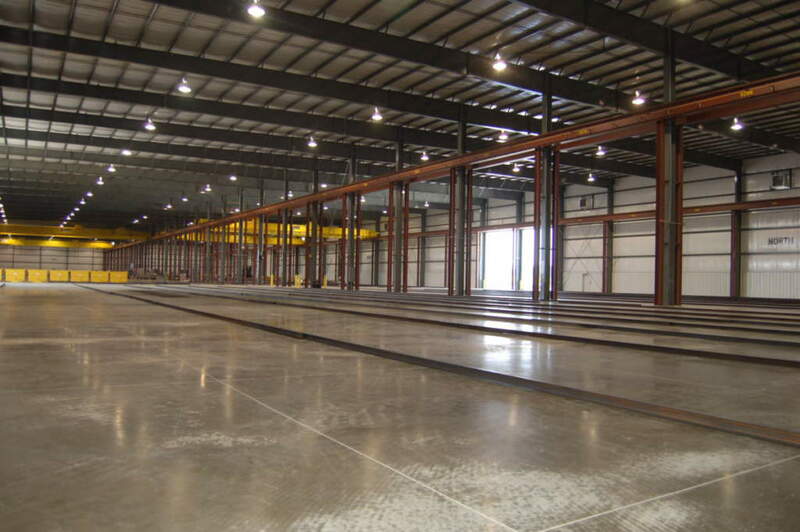 Triad Metals International was the first company to partner with the Whitley County Redevelopment Commission and build in a new business park in Columbia City, Indiana. The decision to develop in Columbia City allowed Triad to complement their marketing plan in western Ohio and Kentucky. Weigand was awarded the project after successfully bidding and then negotiating a design/build contract. Groundbreaking on the new 168,000 sf steel distribution warehouse, which includes 7,000sf of office space and six acres of outdoor lay-down area, took place in November 2010.